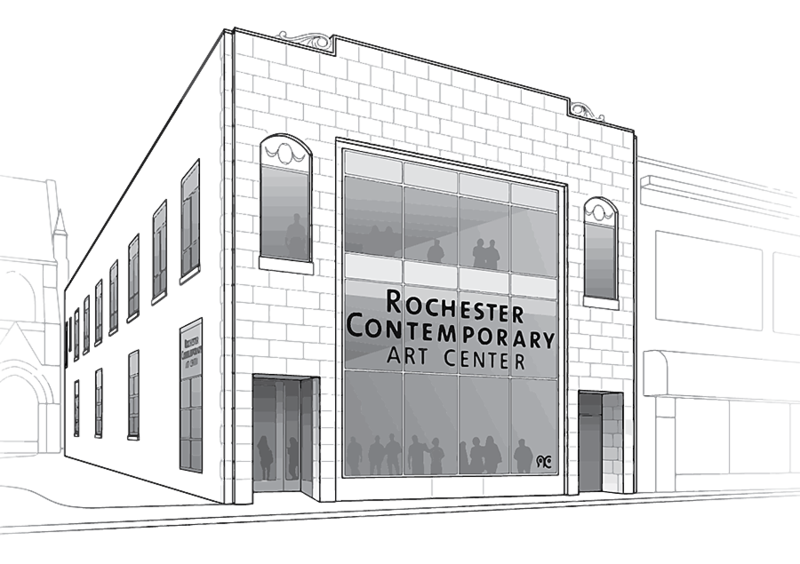 Rochester Contemporary Art Center (RoCo) and The Metropolitan are proud to announce the permanent installation of a recent public artwork by Rochester-born artist, Scott Small. 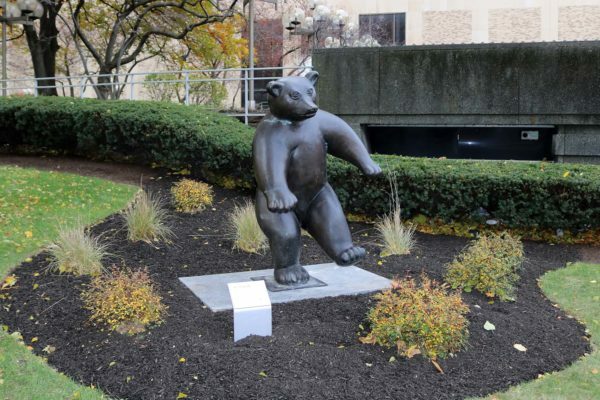 Dancing Bear is dedicated to his late mother, beloved Rochester Artist Edith "Edie" Lunt Small. The large bronze sculpture commemorates Edith’s love of animals and her contributions to the Rochester art community over the years. The sculpture is now available to the public free of charge, on the grounds of The Metropolitan, at the corner of Main Street and Clinton Avenue. Dancing Bear was gifted to RoCo in July of 2017 by the Small family in honor of Edie who was a long-time friend and supporter of the organization. Presented by Gallina Development, in partnership with RoCo, the permanent installation of this artwork is part of a larger collaboration between RoCo and The Metropolitan. Edith Lunt Small passed away on May 31st, 2017 at the age of 86. 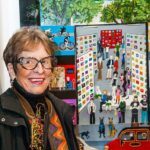 An internationally renowned and accomplished artist, Edie’s imaginative works spanned various mediums including painting, woodworking, sculpture, and even clothing. 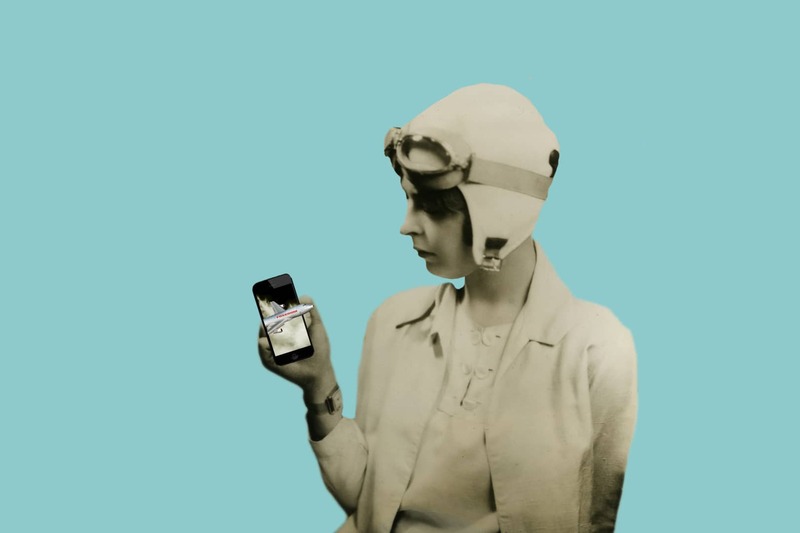 She graduated from Rochester Institute of Technology with a degree in Applied Art and often cited her love of comic books, medieval art, and Japanese prints. 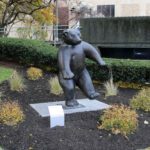 Scott Small’s Dancing Bear carries on a legacy his mother started years ago: the creation of art that enriches Rochester’s public memory and local art history. The public art installation marks this continuation and tells Edith Lunt Small’s story for all to hear—a love for animals, the environment, and her art community. 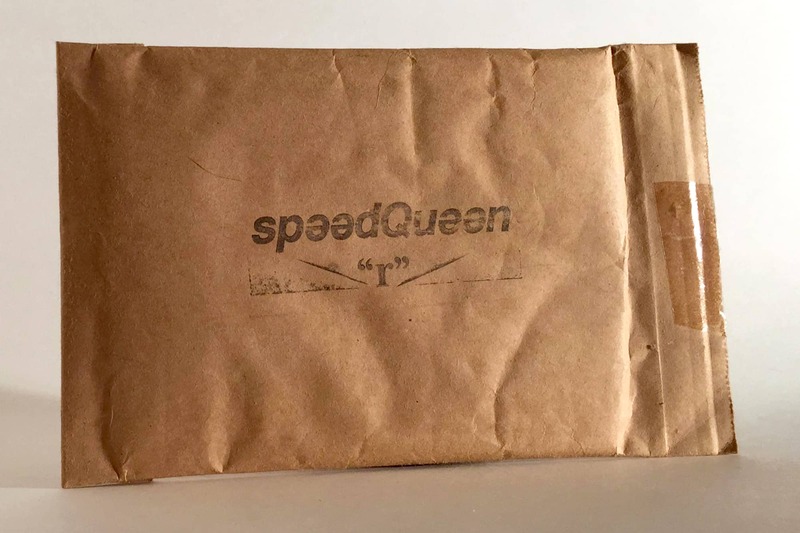 Scott Small is a professional artist who lives in Hampden, Maine. 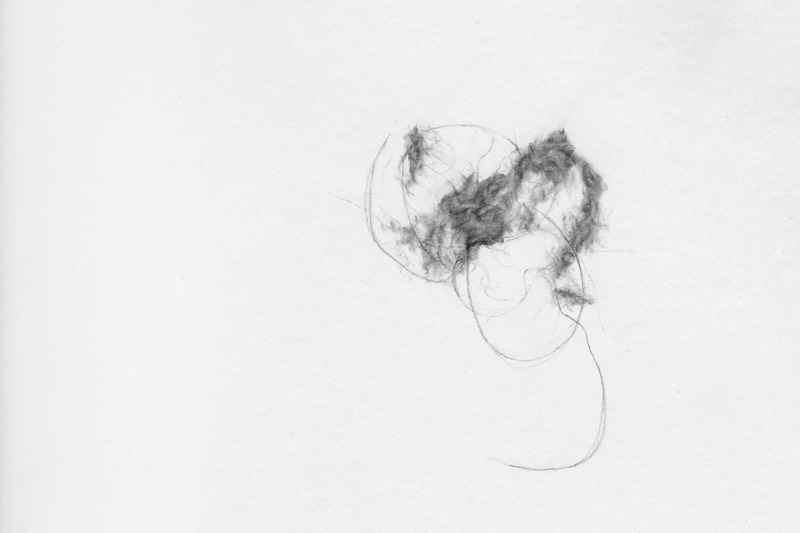 His work has been collected by people inside and outside of the United States. He was born and raised in Rochester and received an M.F.A degree from Washington University in St. Louis in 1980. He started his career in Philadelphia selling through galleries and commissions, Scott has been working as an artist professionally since he graduated 38 years ago. The majority of his work has involved commissions including oil portraits, landscapes and sculptures. He also makes repousse jewelry. As part an ongoing collaboration Reprogression (1976) by William Sellers is also permanently installed at The Metropolitan. Read more about Sellers and his monumental geometric sculptures here.